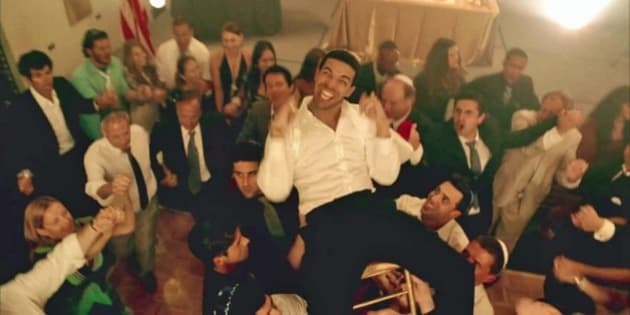 Hip-hop fans and music video lovers are having the best week thanks to the release of Drake's video for “Worst Behaviour,” filmed by award-winning Canadian music videographer Director X in Memphis. This video, which includes cameos from Drake's dad (and his glorious mustache) as well as local rap heroes Juicy J and Project Pat (formerly of Oscar-winners Three Six Mafia) marks the third time the Toronto rapper and the Toronto director have worked together. The pair previously collaborated on the wildly popular and wildly entertaining videos for “HYFR” and “Started From The Bottom.” But Director X, former known as “Little X,” is far more than the man who makes sure that everyone looks good while Drake is celebrating his Bar Mitzvah or working at Shopper’s Drug Mart. The one-time Hype Williams protege is also one of the most successful and important filmmakers in music. He’s helmed iconic videos for the likes of Usher, Sean Paul, Nicki Minaj, and Nelly. He helped put Canadian hip-hop on the international map with videos like “Northern Touch” and Choclair’s “Let’s Ride. And he’s even developed a bit of a reputation for helping teen idols like Justin Bieber and The Wanted (not to mention Nelly Furtado) shed their clean-cut images and develop reputations of their own.